Dashboard is a place in your Mercury you look at every day. Because of the sun rays, heat and debris impact it can get cracked, chipped or discolored, and this is a moment, when you need to replace your dashboard. 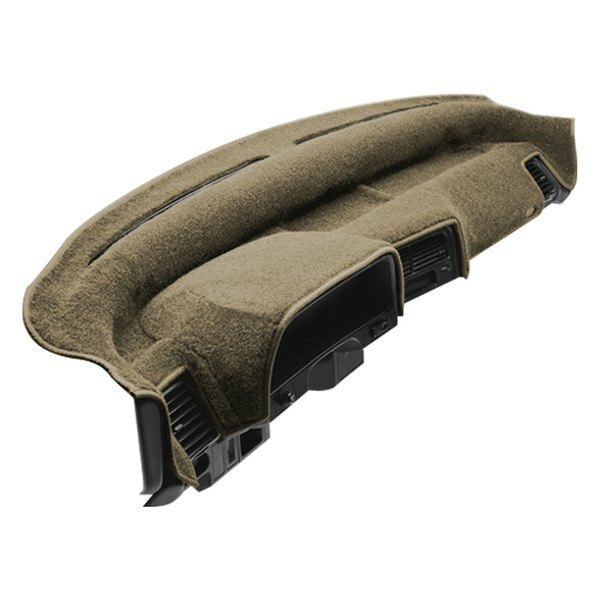 Dashmat Dash Cover will be a perfect choice for your Mercury! 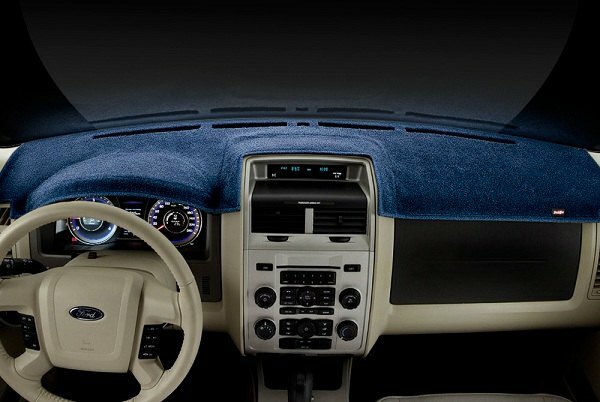 All DashMat Dash Covers are made from durable, color fast, non-shrinking fabric, which also can be embroidered to meet your needs. They install in seconds and protect your dashboard from the ravages of UV light and extreme heat. Each Dash Cover is custom made to ensure perfect fit. Don't let the sun and the heat ruin the look of your Mercury. Protect it with DashMat Dash Cover!